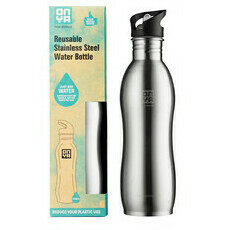 Onya is an impressive, thoughtful and much needed company that provide high quality and creative alternatives to single use plastic items. From reusable shopping bags, coffee cups, backpacks and produce bags to one of the highest quality stainless steel drink bottle ranges in Australia. 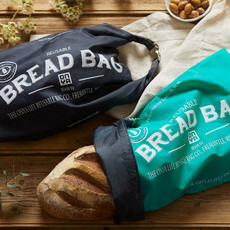 The seed that created the company Onya was planted back in 2004 when its founding father Jon Brousson was asking himself how he could create meaningful change after constantly being confronted with plastic waste in his life, especially disposable shopping bags. 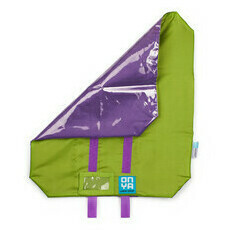 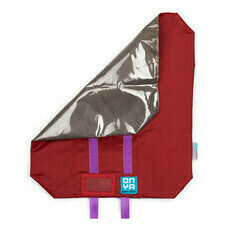 With a bit of ingenuity and some sewing skills he created Onya's first reusable shopping bag that proved a major hit with those around him. 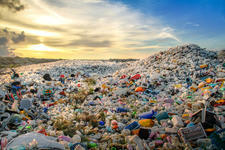 This was the foundation for the firm's belief that there are others out there who also want to help create a good news story for our environment. 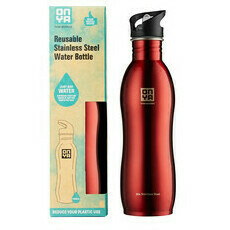 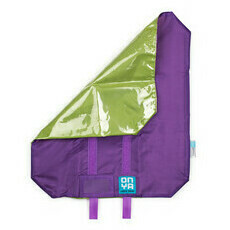 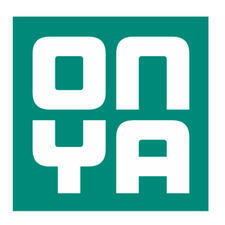 Since its inception, Onya has grown into a company that prides itself on creating useful, high quality, reusable products for your everyday life that can be easily kept 'On You'. 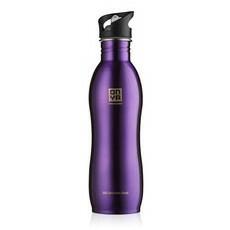 Their products are responsibly made in China and wherever possible they are not only 100% recyclable, but also made from recycled materials such as rPET, a fabric produced from recycled plastic water bottles. 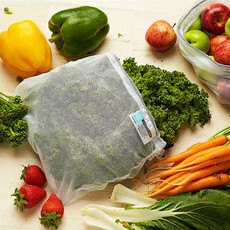 They are quite literally taking plastic waste from landfill and turning it into something reusable. We at Nourished Life are proud and excited to support the company's aim to help make a difference and take action against the environmental doom and gloom by supplying Onya's wonderful products.